Dress for the weather. 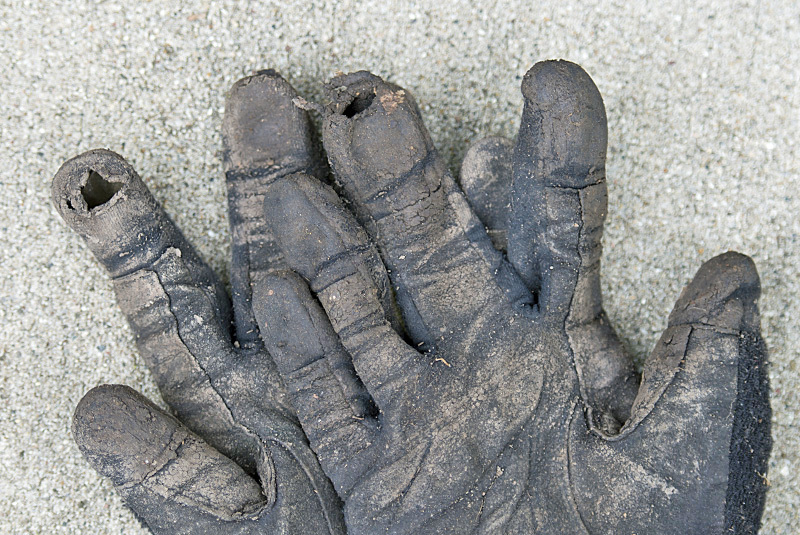 Wear sturdy shoes or boots, and bring work gloves. Apply sunscreen and insect repellent if necessary. Bring something to drink to keep hydrated. No experience is necessary. You do not need to register or give us advance notice unless you are bringing a large group.